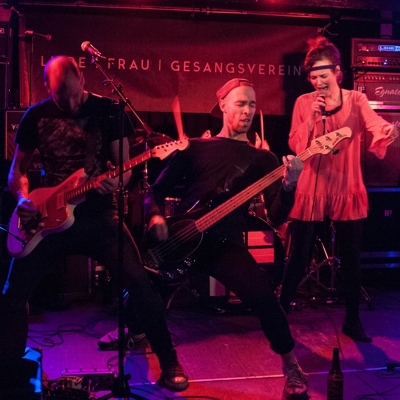 liebe frau gesangsverein are a rock/postpunk formation from cologne, germany. 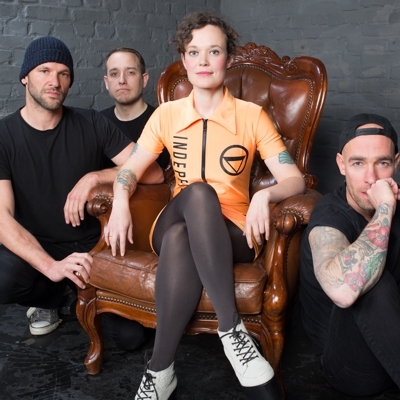 they were founded in summer 2016, when ricarda giefer (formerly �karate disco�) joined guitarist ralph brachtendorf, and bass player christoph korb (both �another day�), as well as jonas saal (�ex-jesco�) and drummer sven mees. 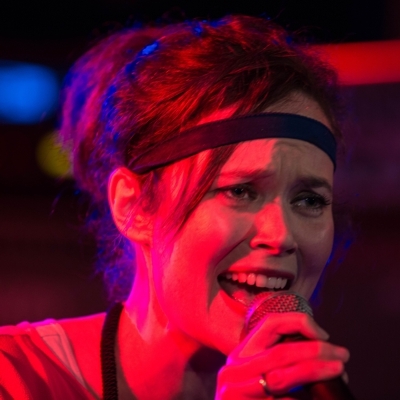 the band is described as �zippy, loud, intelligent but not too over-intellectual�. 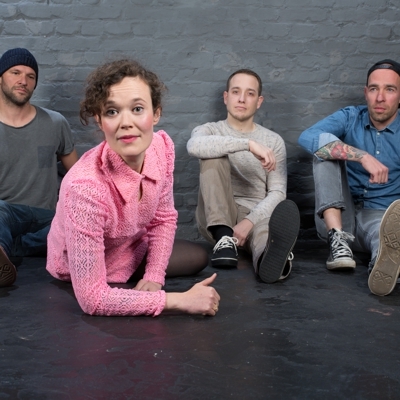 their songs are driven by tight drums combined with various guitar sounds and are dominated by ricarda giefer�s crystal clear vocals. 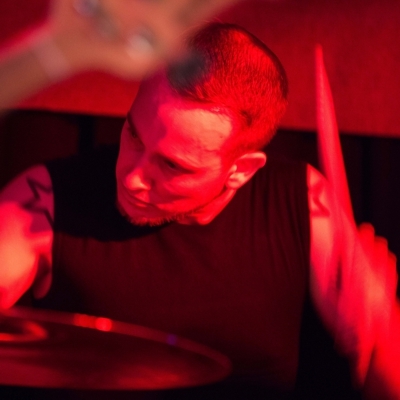 their music is characterised as �mature, with courage for wholehearted emotionality�. their first record �nackt� was recorded and produced by kurt ebelh�user (tonstudio 45, koblenz). liebe frau gesangsverein is brilliant lyrics plus a mixture of strong guitar rock and a huge amount of punky elements.